It’s been a while since I’ve read a book that was hard to put down. I enjoyed every page of this book and was longing for more once I finished it. Harari is an Oxford historian and globally known intellectual who does a good job of connecting the dots. 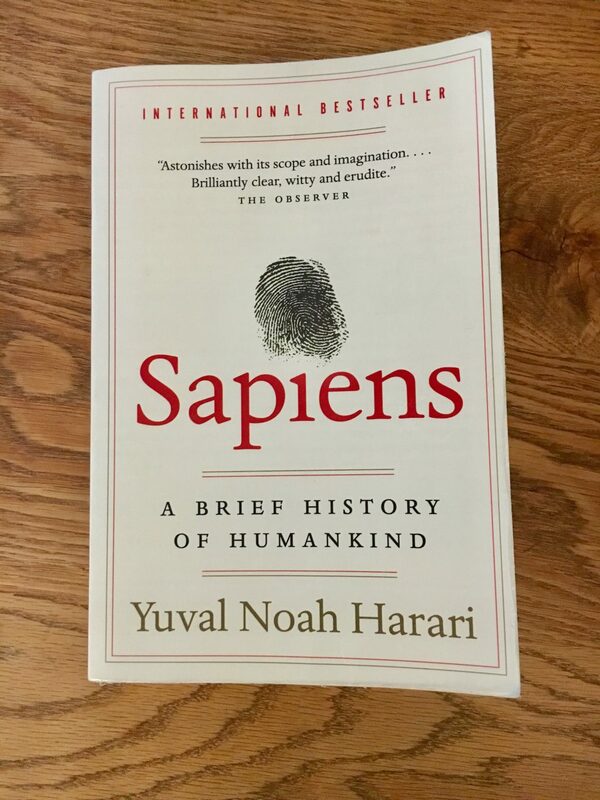 In this book, he talks about how Sapiens managed to accomplish a lot and do a lot of damage at the same time. Sapiens covers the history of money, religion, corporations, war, technological revolution, and different ideologies. I particularly liked how he studies homo sapiens as an alien anthropologist would. Considering the current political atmosphere in the world, Sapiens answered a lot of my questions and brought clarity about how we managed to get here. This book is an easy and engaging read. I’ve heard that Yuval has gained quite a following in Silicon Valley, especially for his next book after this called Homo Deus, which is a meditation on the future of humanity.